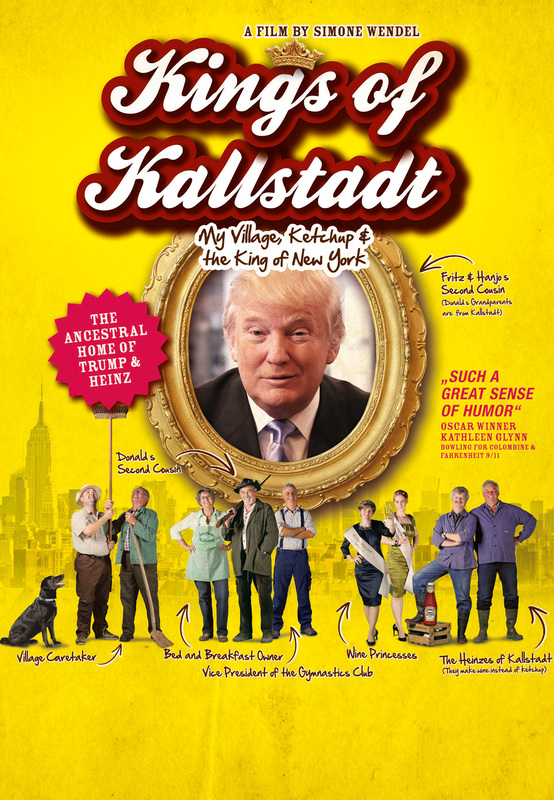 Kings of Kallstadt - Acort International Inc.
SYNOPSIS: What do real estate tycoon Donald Trump and the Heinz Tomato Ketchup dynasty have in common? Their ancestors come from Kallstadt, a small, quiet winegrowing village in the German Palatinate region. Can this really be a coincidence?